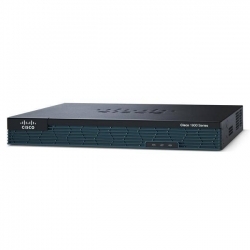 Refurbished Networking Hardware | IT | Cisco, Juniper..
We are distributors of refurbished hardware products and new networks of leading brands such as Cisco, Hewlett Packard, Juniper and Enterasys, among others. 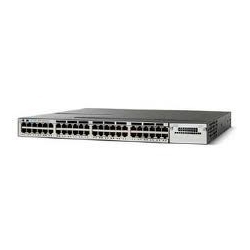 Switch 48 puertos PoE+ 10/100/1000 Ethernet, con fuente de alimentación 715W AC, 1 RU, IOS IP Base. 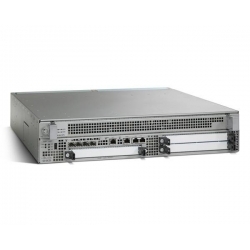 Stackable 48 10/100/1000 Ethernet ports, with 350W AC power supply1 RU, IP Base feature set. 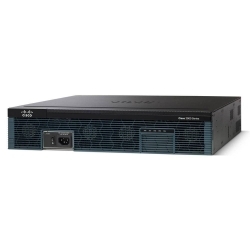 We offer hardware equipment from leading companies such as Cisco or Juniper. The same quality as for new products with up to 90% discounts. We buy your used equipment. 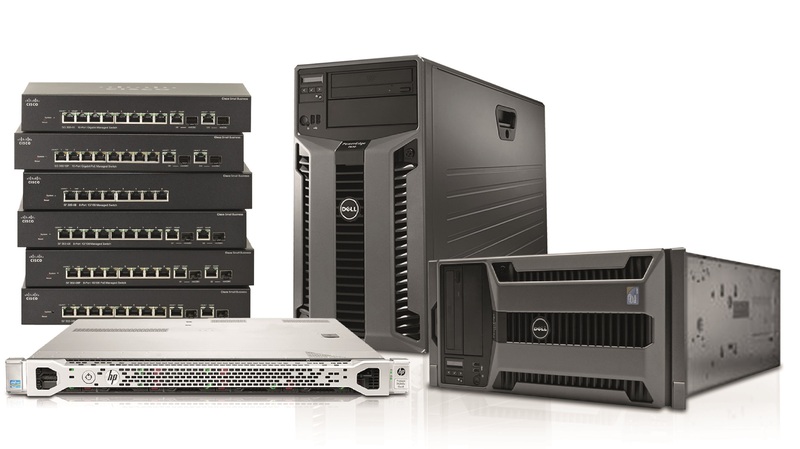 Contact us if you are thinking of renewing your electronic equipment inventory. 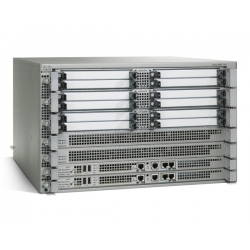 WELCOME TO THE LEADING SPANISH COMPANY IN REFURBISHED NETWORK HARDWARE EQUIPMENT. MercadoIT has a wide range of products, new and refurbished, of the main brands such as Cisco, HP, Juniper, Enterasys etc... Routers, Switches, Servers, Storage, IP Phones or Transceivers. 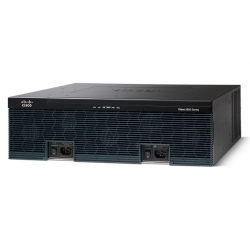 We offer smart solutions for purchasing network infrastructure or technology for your company and we have a large stock to adapt perfectly to the specific needs of your project. The IT business moves fast. We support our products with services that provide solutions to handle technological transitions quickly and safely. 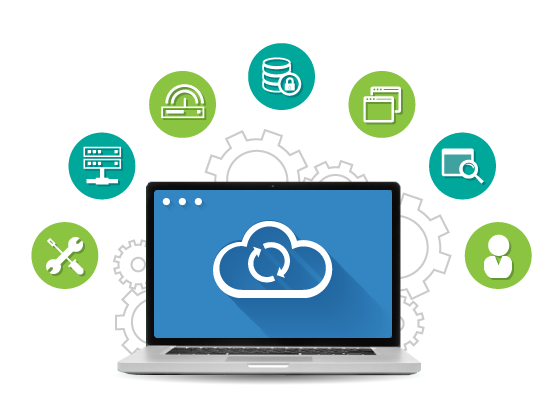 Know the associated services of IT Market and improve the efficiency of people, processes and technologies within your company. MercadoIT works from the perspective of creating value for their clients through a wide range of knowledge, services and strategic collaborations. This type of approach helps us to discover new ways to solve most difficult challenges for each customer. 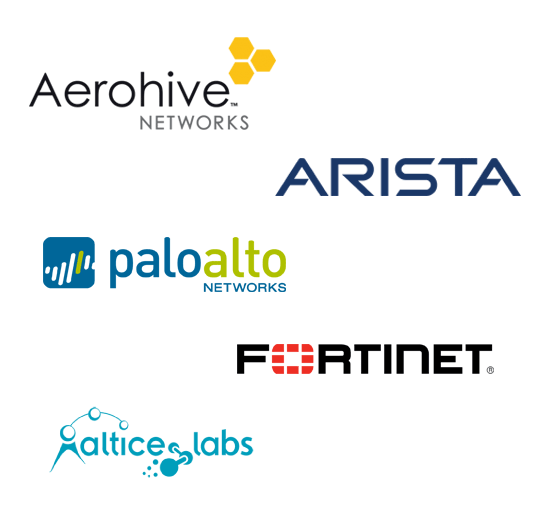 Our partnerships starts from global service providers, software solution providers to innovative hardware manufacturers. 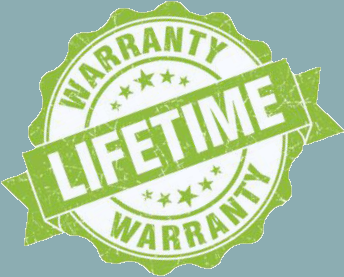 "Mercado IT offers a wide range of refurbished products, with all the professionalism, guarantee and support of an OEM." Our main customers include the main national data centres, large corporations, hospitals or public and private universities. Thanks to our work, this year we saved 15 tonnes in terms of new manufactured equipment. Our refurbished equipment is good for you and good for the environment.